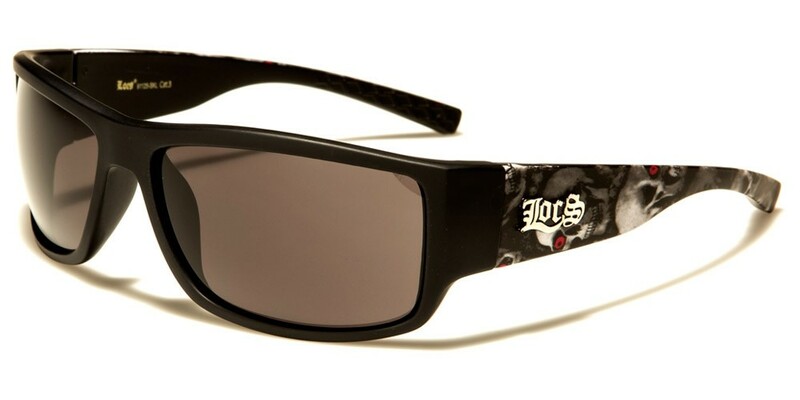 This stylish pair of LOCS skull print sunglasses is a great way for your customers to make a fashion statement. The skull design on the arms will appeal to those who like to be different while the sleek design provides a superb level of comfort for the wearer. 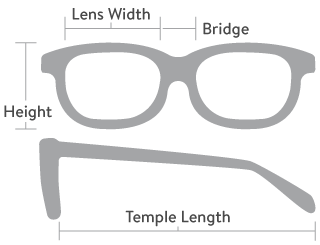 All this makes them ideal for a variety of uses, including driving, sunbathing, or taking part in sporting activities. Sold in wholesale packages of 12 pairs.